Chapter 2 introduces some of the fundamental concepts of geometry parameterisation. One of the key ideas is the trade-off between conciseness (the number of design variables) and flexibility (the range of shapes the geometry formulation is capable of covering). 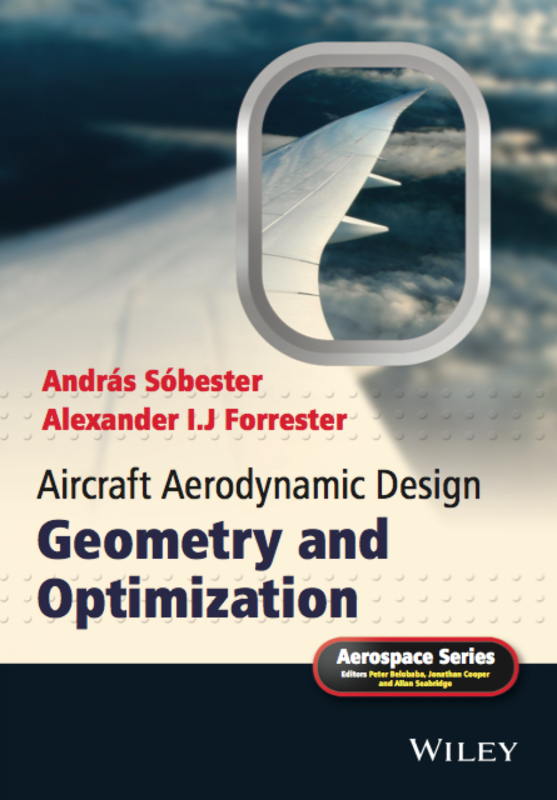 Chapter 2 illustrates this via the example of a simple parametric model of a fuselage. Starting from a simple two-variable cross section geometry, the reader may assess the impact of adding further degrees of freedom to the model, both in terms of the size of the design space (dimensionality) and flexibility. This contains a wealth of 2D and 3D geometry algorithms. The best place to start is to run the scripts that generated some of the figures included in the book – Matlab implementations are available for Figures 2.4, 2.5, 2.6, 2.7 and 2.11. The corresponding scripts are called Fig2_4.m, Fig2_5.m, etc.